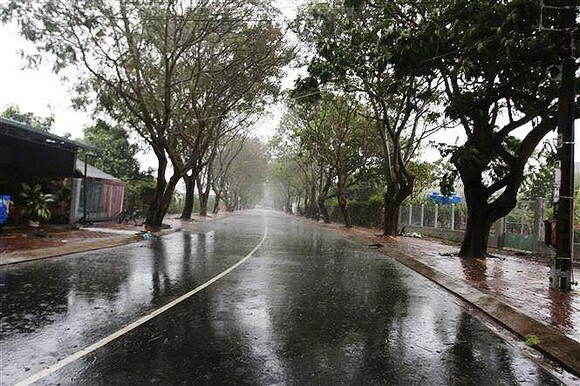 According to the National Hydrology Meteorology Forecast Center, the Northern region has continuously faced drizzly weather, gentle wind, deep cloud and waves of chilling temperature with the lowest temperature of 17- 23 degrees Celsius, even below 15 degrees Celsius in the mountainous area. 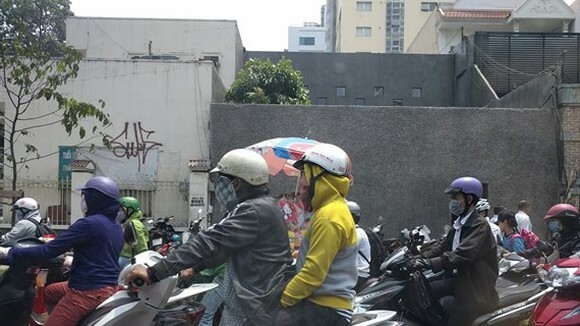 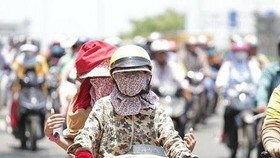 The North- Central provinces from Thanh Hoa to Thua Thien- Hue are forecast to experience small rainfall, breeze, cold air and minimum temperature between 18 and 21 degrees Celsius. 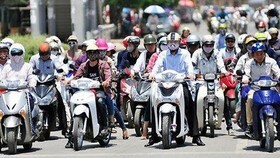 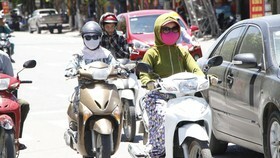 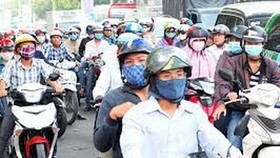 The rainy weather was also warned to cover the South- Central provinces and cities from Da Nang to Binh Thuan. 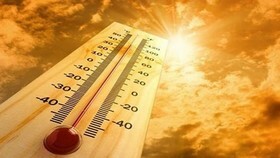 The lowest temperature in the areas is expected at 21- 24 degrees Celsius. 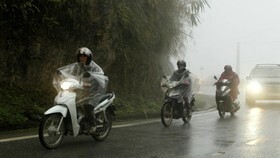 The forecast center issued a weather news for the Central Highlands and the Southern regions on Tuesday. 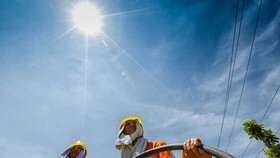 From February 12, the local people will enjoy sunny days, showers in evenings, gusty wind of level 2-3, air humidity of 50- 93 percent, the highest temperature of 29- 33 degrees Celsius.